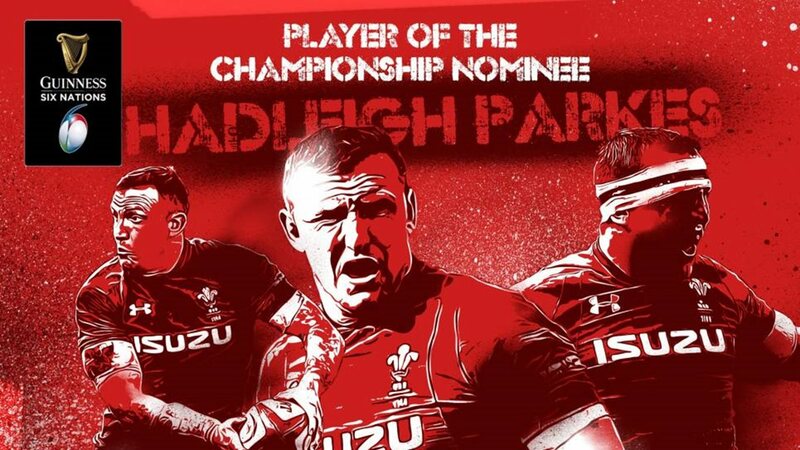 Six Nations player of the Championship. 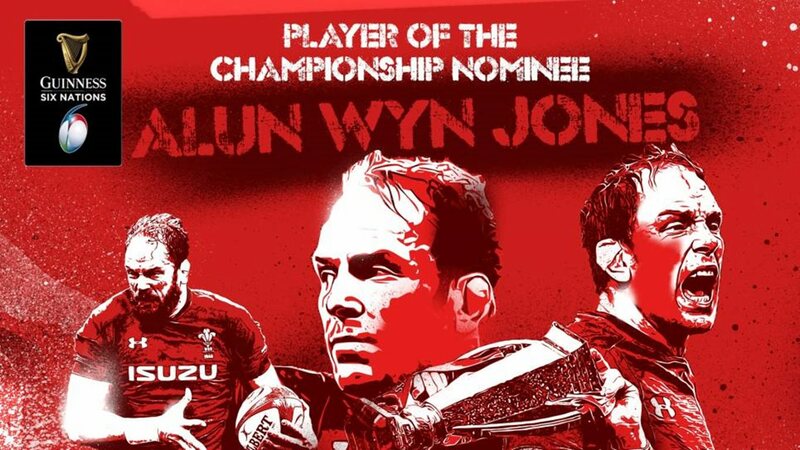 Alyn-Wyn Jones and Hadleigh Parkes is two of the 6 players nominated for the Six Nations player of the Championship. The Toyota Cheetahs will face Ospreys on the 6th April, 17:30 in Toyota Stadium.